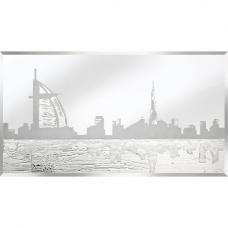 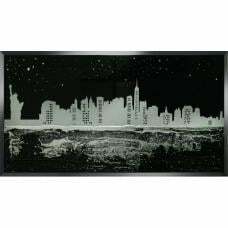 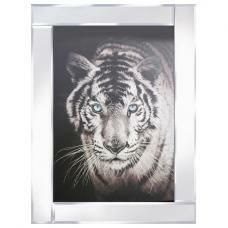 Tiger Head Modern Glass Wall Art On Mirror Frame, will Create a striking focal point in your home. 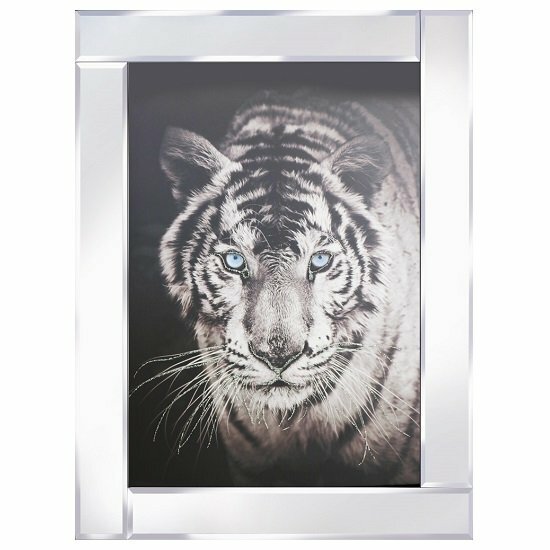 This stunning design shows the beauty and elegance of tigers. 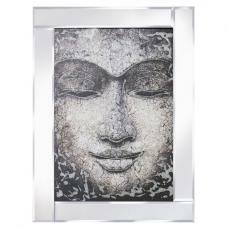 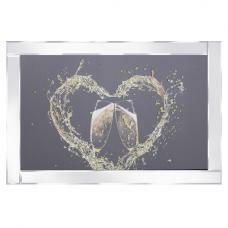 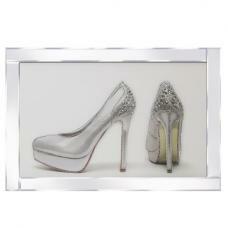 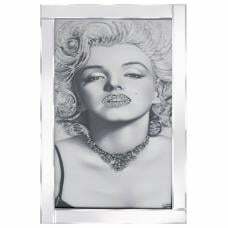 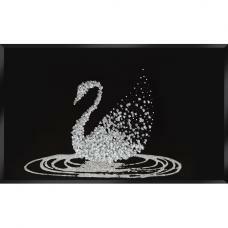 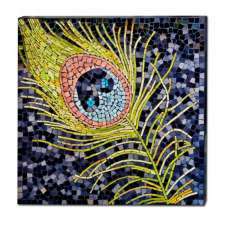 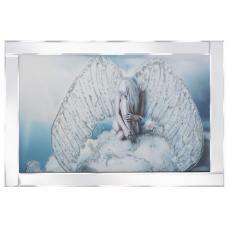 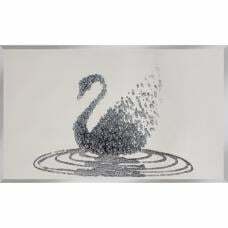 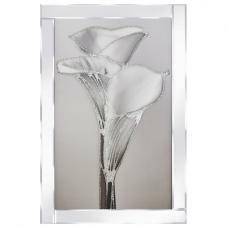 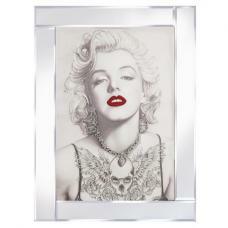 This eye-catching Wall Art is beautifully design, and is easily mounted with brackets attached. 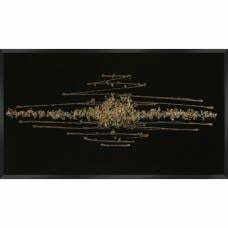 This is Perfect for living rooms and hallways, this unique wall décor is guaranteed to be a talking point among your guests or visitors!